January 23 was the big day for ALA award announcements this year. The Newbery is usually the most talked-about book, but this year the big surprise was that March: Book Three set a new record by winning FOUR of the awards. Affiliate link to the March Trilogy set. Amazon is having a nice sale on this, at the moment. 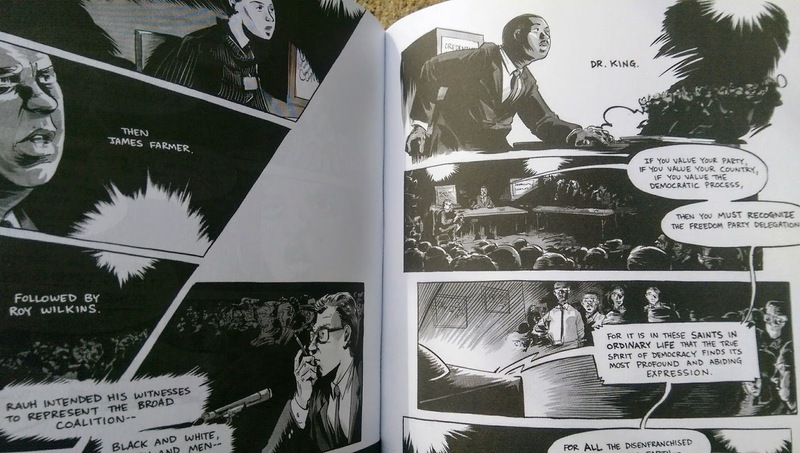 The March series is composed of three graphic novels that talk about John Lewis's experience in the Civil Rights movement. Each book is longer than the next and each goes into more detail. All three books do a good job of advocating for peace and teaching about non-violent protest and civil rights. And of course it was shortlisted for the Cybils award, winners will be announced Feb 14th. I've written here on Everead about Book One and a little about Book Two, so I'll share some of my thoughts about Book Three now. I really think of this book in comparison to Rolling Blackouts, because I read them back to back. When I was reading for the Cybils, I read a book called Rolling Blackouts: Dispatches from Turkey, Syria and Iraq. It's a great book about journalists going to visit these countries, and especially about a veteran of the Iraqi war going along with them. I kept thinking that it was really great for taking new perspectives and thinking about how one person's actions affect others. I still think it's a fascinating book. But then I read March: Book Three, and it was all that and more. I thought about taking new perspectives and the interconnectedness of our actions as well, and the pacing was better, the language was cleaner, and well, the art of both of them is top notch, and hard to compare because the styles are so different. Maybe the pacing of March: Book Three was better because Rolling Blackouts was made using hours and hours of video and audio tape, and only lightly edited, and March: Book Three was made with the benefit of the natural editing that our memories do for us. Either way, it was no contest for me which of the two would be more appealing to teens. (Literary merit and kid appeal are the criteria for the Cybils award). I think Rolling Blackouts will also find an audience, but the person I most wanted to recommend it to is an adult. Anyway, March: Book Three is one of the best graphic novels of the year, without a doubt. And the whole March trilogy is top-notch. Rep. John Lewis was quoted by his publisher: "March is a guidebook reminding us that we all must speak up and stand up for what is right, what is fair, and what is just." And I have to agree with that quote. One of the most poignant parts of the book, for me, was when Lewis discussed his growing need to part ways with the SNCC, the civil rights organization that he had helped to lead for years. It was always known as the most fired up one of the bunch, but it eventually got too hot for John Lewis to handle. I found that fascinating, and his talking about it brought a new dimension to the civil rights story, for me. Top Shelf (the book's publisher) sent us Cybils panelists the whole trilogy when Book Three was nominated, and I already owned books one and two. So I thought I'd better buy myself book three and share series with someone else. 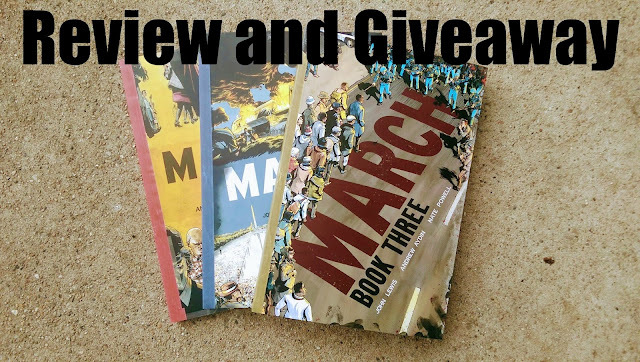 If you'd like to win The March Trilogy, sign up for the Everead email newsletter. Why do I ask you to enter this way? So that I will have your email address on hand, in case you win. Too many times I've picked a contest winner only to be unable to contact them and give them their prize. It's sad. 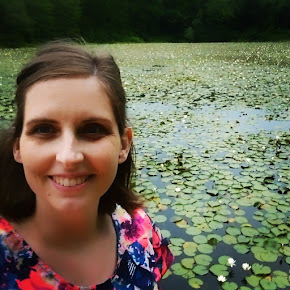 Besides, I mostly use my newsletter for announcing giveaways, so it'll be a nice fit for you. Those who are already subscribed to the newsletter need only reply to me to be entered in the contest. New subscribers between now and the drawing on Feb 14th, 2017 will automatically be entered. As always, if you have any trouble signing up or any questions you can leave a comment on this post or shoot me an email at alysa@evereadbooks.com. p.s. Jacob tells me that Rep. John Lewis has been in the news lately. Heard anything about it? I confess the only bits of news I heard about him related to his winning all of these ALA awards. This series looks very interesting. I like that it is non-fiction in graphic novel format. I bet Abe would really enjoy it because he likes history a lot.